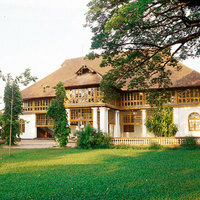 Kochi, previously known as Cochin, is a place for those who wish to learn and connect with nature by exploring the backwaters and wilderness. Be it swimming along the Cherai Beach or visiting some of the oldest temples and churches, this coastal city in Kerala, located in southwest India, is the best choice for a weekend getaway or a full week stay. The food available at Kochi is a treat for your palate. If you love fishing and other water sports, this is the perfect place for you to head to and enjoy with your family and loved ones. 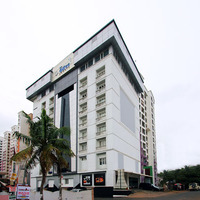 Stays are an important aspect of every vacation; and if you can splurge a bit, book nothing less than a 4-star hotel in Kochi to make your trip absolutely comfortable and memorable. 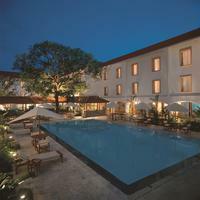 These hotels facilitate experiencing luxury by offering world-class services and hospitality. 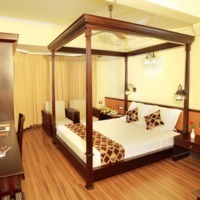 As you will come back tired after exploring various tourist spots, you can relax in your cosy and inviting hotel room. You can also relish the local cuisines here. 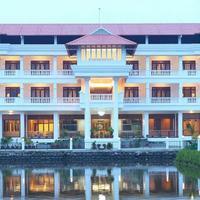 A four4-star hotel experience will most certainly make your vacation outstanding exceeding your expectations. 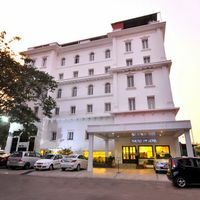 Kochi is a lovely holiday destination and by booking a 4-star accommodation, you can take your holiday experience to the next level. Other than basic amenities, like TV, AC, wardrobe, comfortable beds, iron board, electric kettle, fresh towels, complimentary toiletries, etc, they also offer 24-hour room service and doctor on call, etc. The whole facility is Wi-Fi so that guests can stay connected with friends and family apart from keeping themselves entertained. 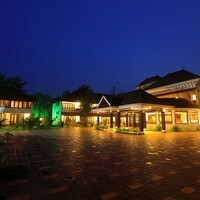 They also offer complimentary buffet breakfast and outdoor facilities. The rooms have mini fridge where you can stock some snacks and drinks. These hotels also have restaurants that serve both local and global cuisines. 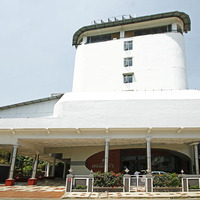 Most of these high-end hotels also have the capacity to host a full-fledged wedding, so if you are looking for a destination wedding at one of the exotic locations, Kochi is the place to be. These hotels have world-class spa facilities that will rejuvenate and relax every muscle of your tired and stressed body. 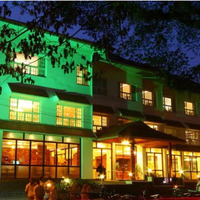 The hotels also have pools, beauty salon, gift shop and well-equipped conference halls and boardrooms. 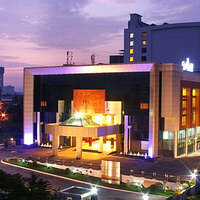 Thus 4-star hotels in Kochi are perfect for business as well as leisure travellers. 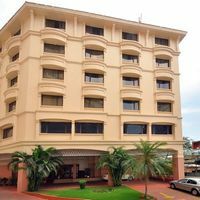 We have listed all types of hotels in Kochi, including top-of-the-line 4-star hotels that will make your holiday experience a class apart. 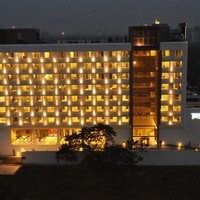 With easy online hotel booking process, you can book one from the convenience of your home. 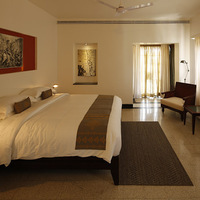 Cleartrip helps you to pre-book your stay at the best price. This, in turn, helps you to enjoy Kochi even more. 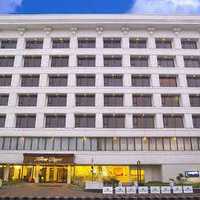 Along with the cashback on bookings, Cleartrip provides some of the best deals on hotels in Kochi. 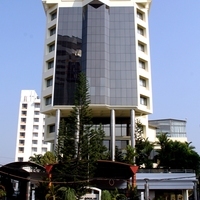 Some of the 4-star hotels like Abad Atrium and The Taj Gateway Hotel Marine Drive Ernakulam will give you an outstanding experience. 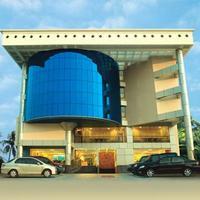 These hotels provide some of the best experiences that one can get at Kochi at a good price. It provides complete end-to-end solutions for vacation bookings and event reservations. 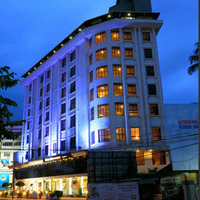 There is a vast difference between the hospitality services of a 4-star hotel and a 3-star hotel in Kochi. 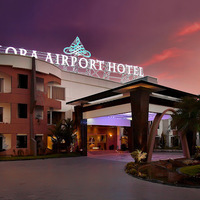 So, if you want to have a luxurious experience, choose the comfortable, plush and cosy four-star hotels. 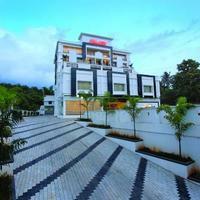 Enjoy the amazing views of Kochi, which you can witness from the window or balcony of your room. 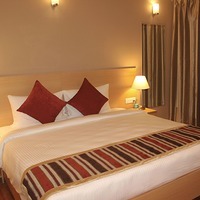 So, do not waste any time and immediately book your stay with us for the best prices and great offers.